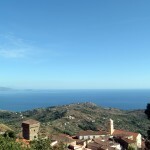 Pollica | Pollica, Vivere Mediterraneo. 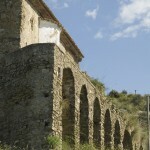 Pollica is known as the landmark in itself, a small Polis, a small town in itself concluded. 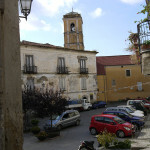 three floors, each with a monofora and the final characteristic dovecote. 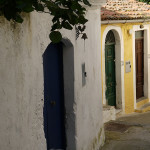 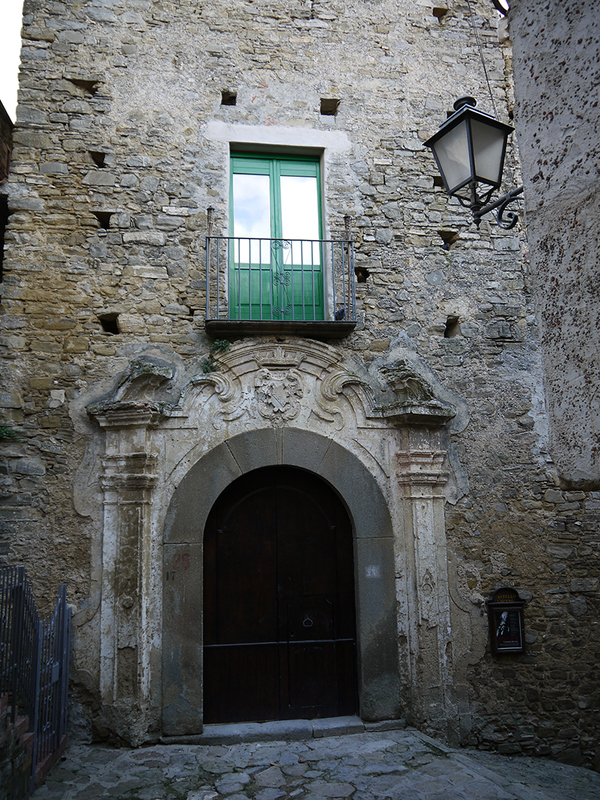 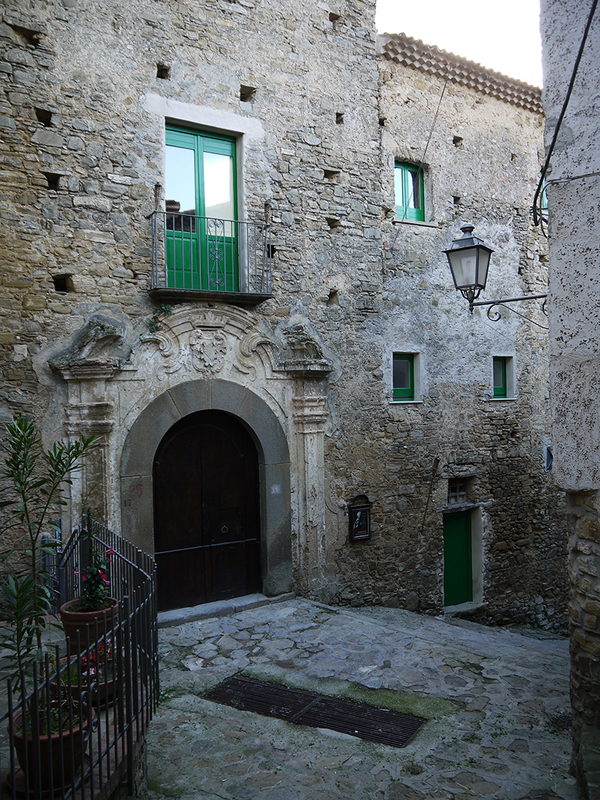 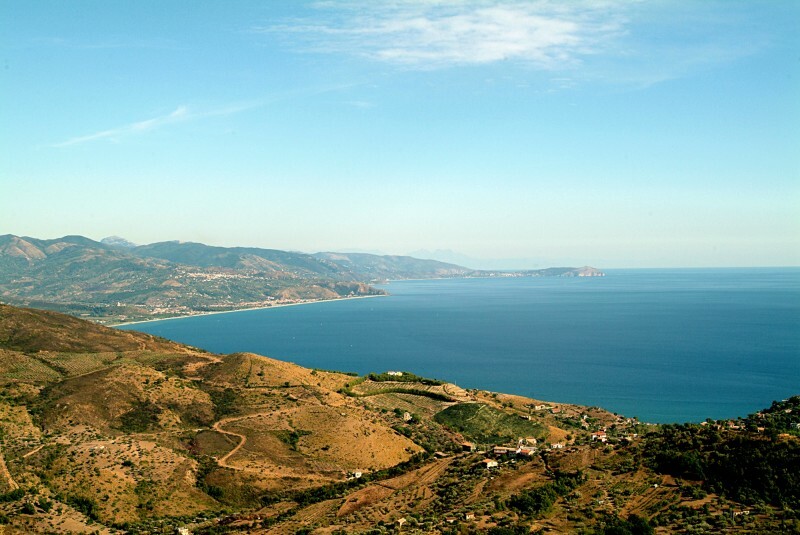 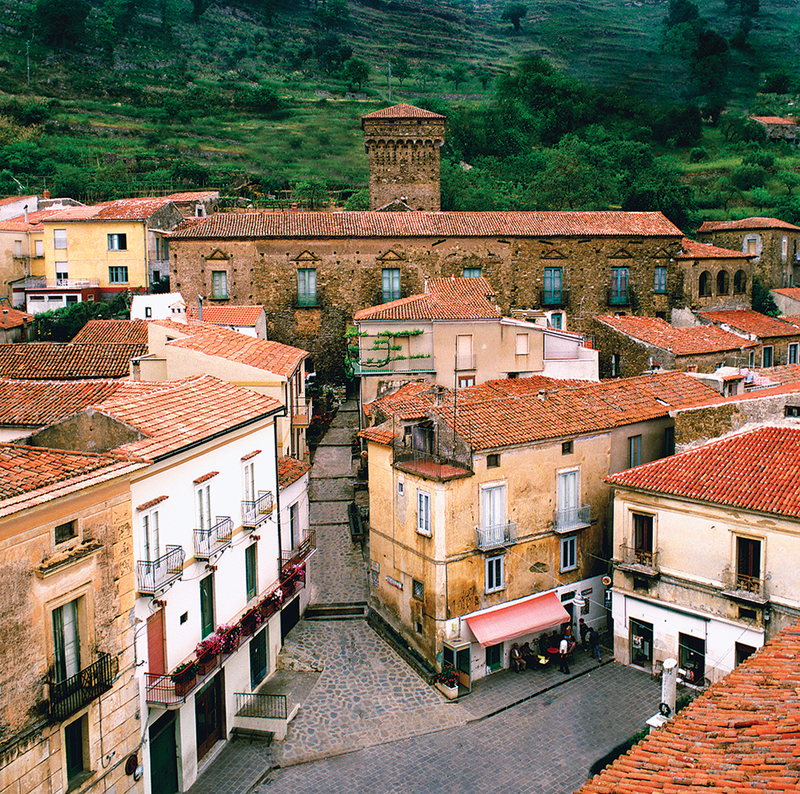 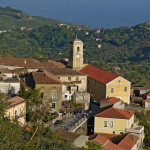 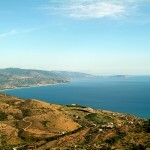 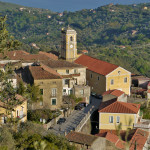 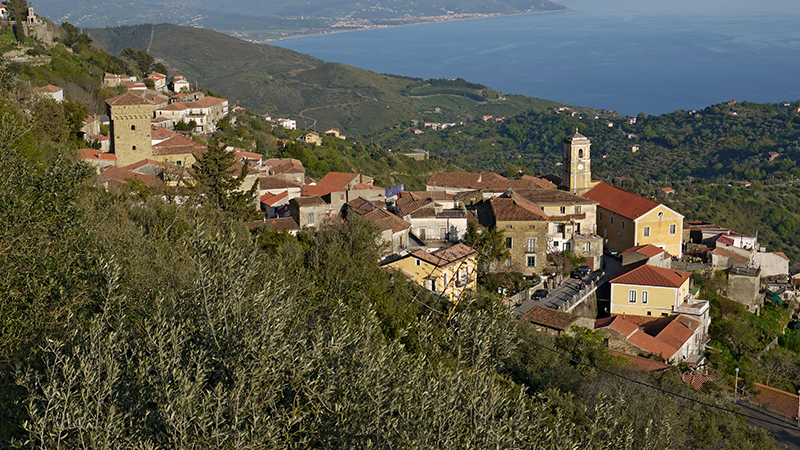 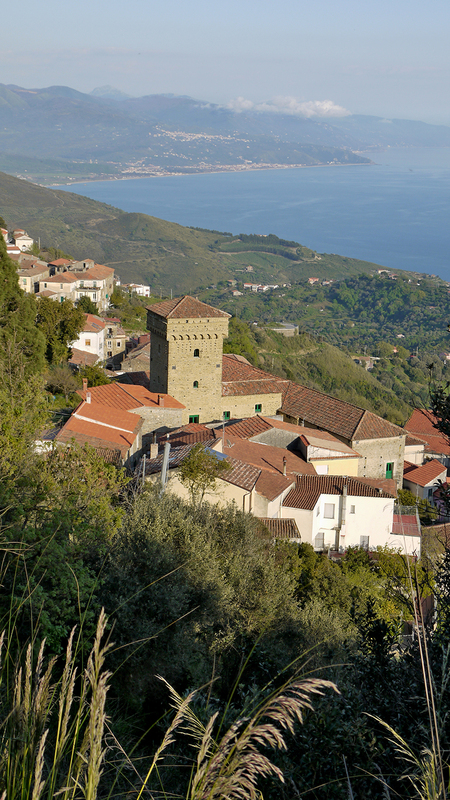 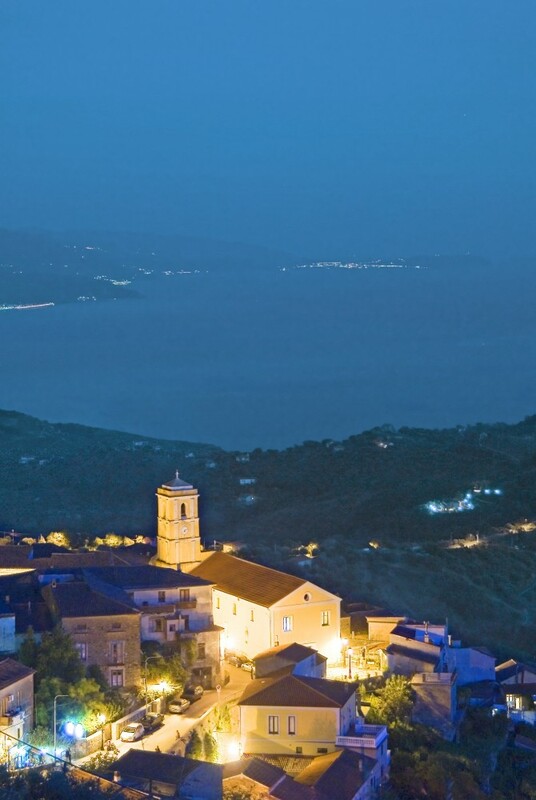 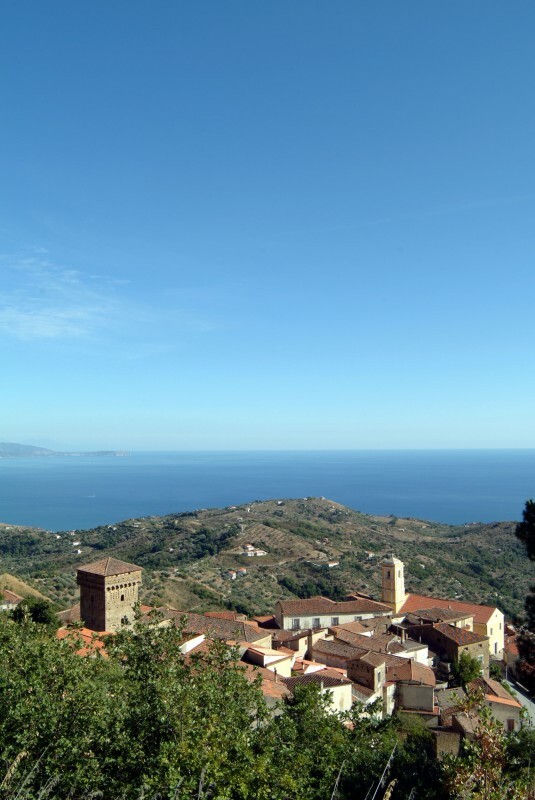 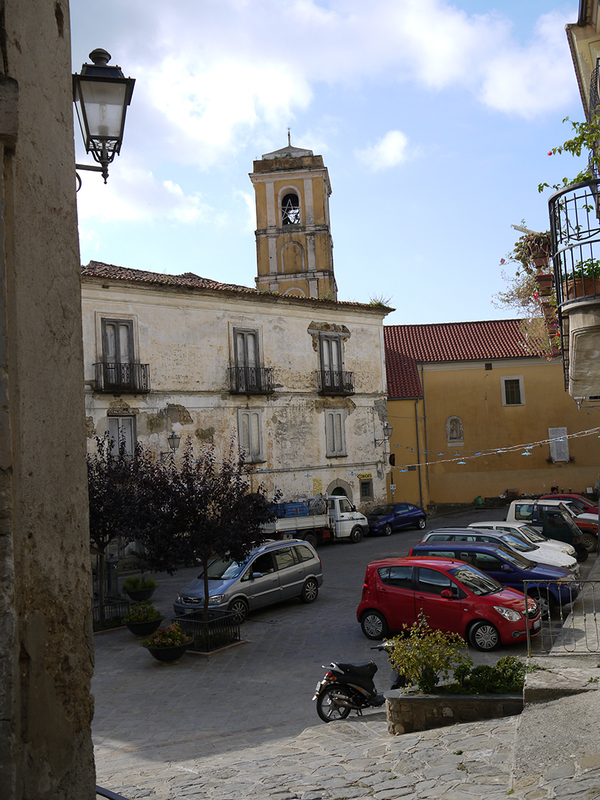 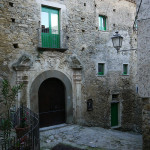 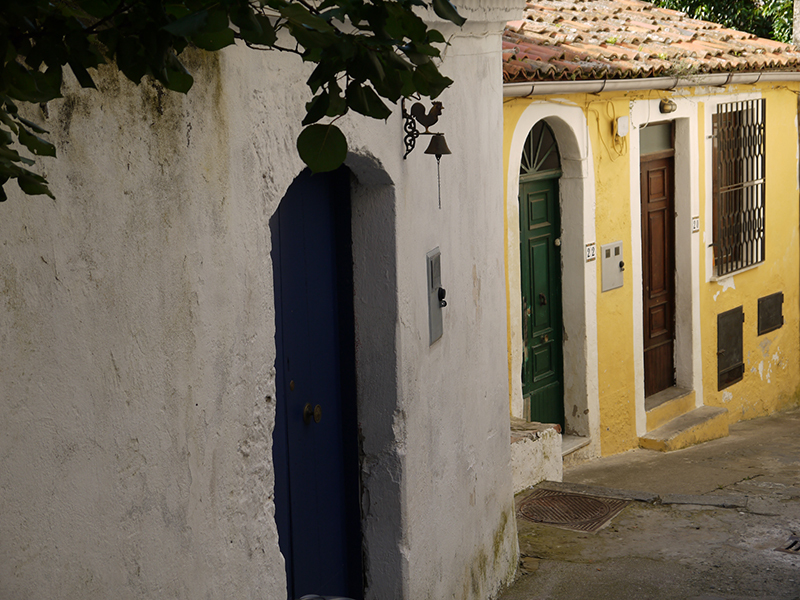 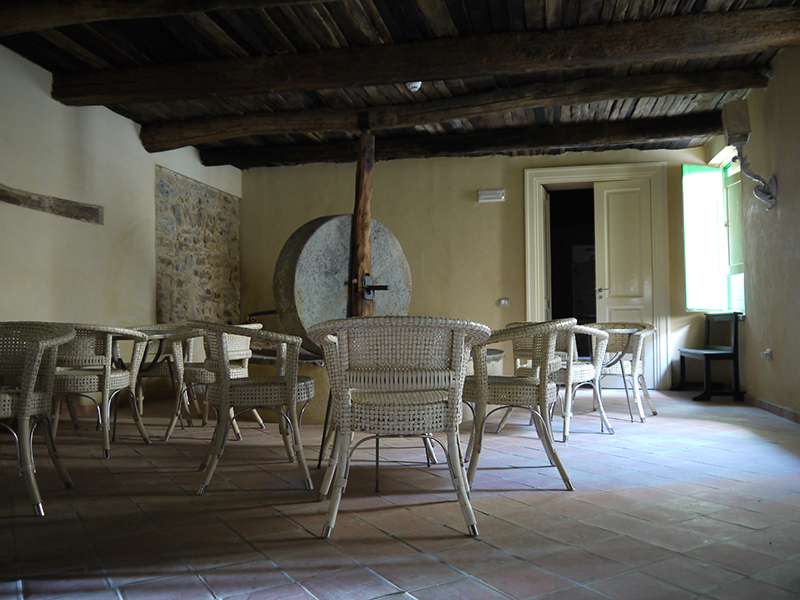 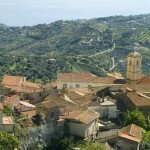 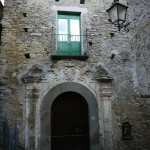 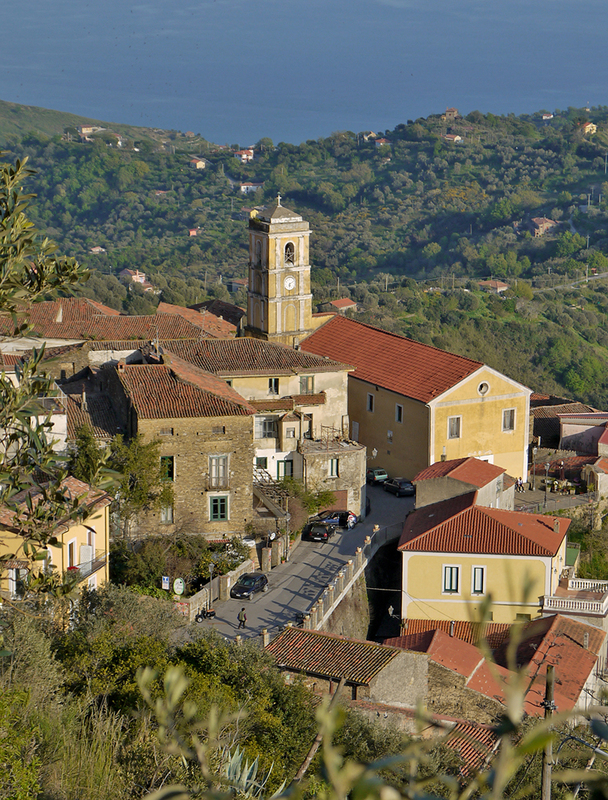 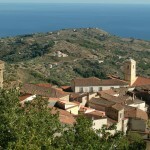 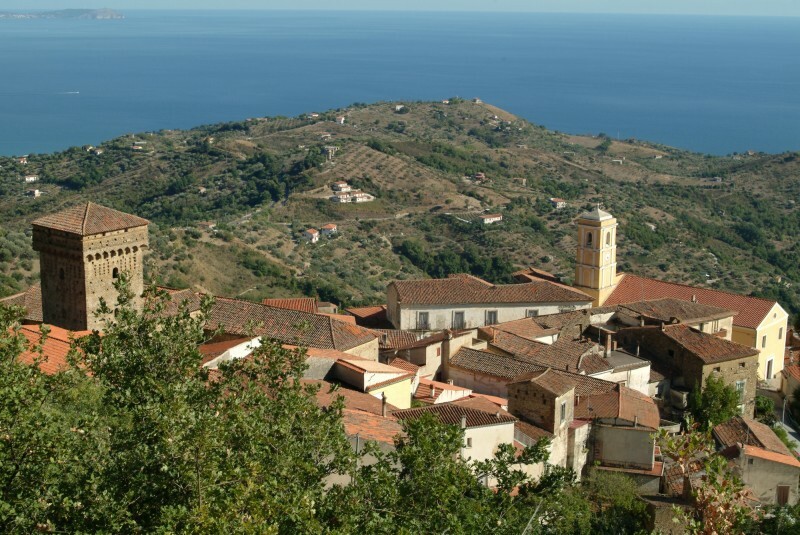 and the community of Cilento as emblematic of these cultural heritages. 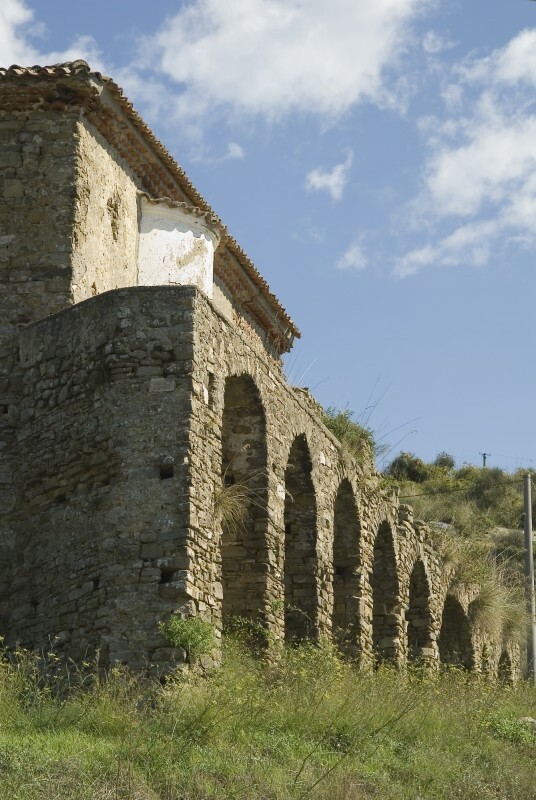 committed to promoting a valid plan of redevelopment of the site on which rises the structure. 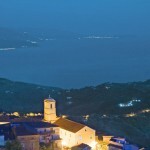 every year on 2 July. 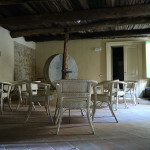 marble and a holy water fountain stone made.